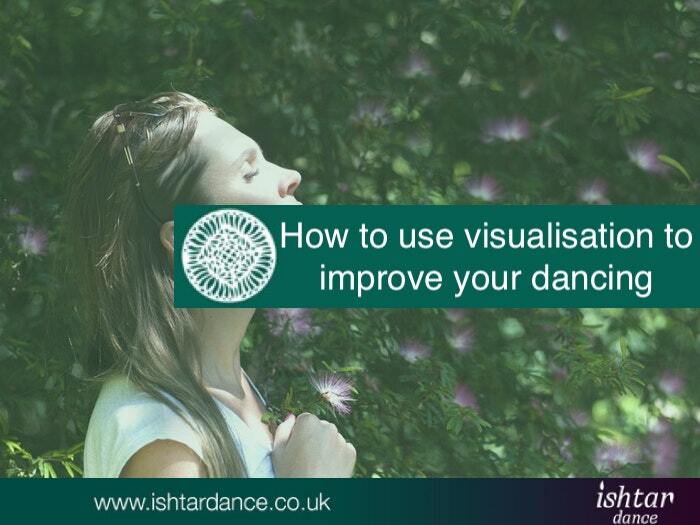 You may already, consciously or sub-consciously, be using visualisation in your dancing, as it’s an essential tool to help improve technique as well as performances. I know some people discard it as ‘woo woo’ but even top athletes use it to improve their performances, and so can you. I love visualising, not only for dance related stuff. In fact, once I even visualised my dream apartment! So what is visualisation and how can you use it? I consider it seeing a situation and outcome in my minds eye, in other words imagining it. Whether you have your eyes closed or not is down to personal preference, the main thing is the clarity and detail of your ‘picture’ and not least the feeling(s) that accompany it. For example, when I imagined the flat I wanted to move into next, I imagined it in great detail as well as the joy I’d feel when unlocking the door, how I’d walk in and leave my key on the table, go open a window and see how the breeze would play in the light floor-length curtains, and sunlight fill the room… You get the picture. Consider it a very elaborate day dream. When I teach I often use different imagery to help my students get the move, and different explanations will work for different people. For example: a broken hip circle/omi I may refer to as a Latin hip circle, asking my students to imagine they’re taking part in the carnival in Rio.  Others may need the: oscillating circle explanation (‘like the rings on Saturn’), while others prefer the technical explanation of which muscle to use. When learning new moves this can be really helpful, but you can also use it to improve your existing technique. Something as simple as walking can be transformed by simply consider yourself being either a queen, goddess or whatever you want to convey. Check out my video on elegant stepping here. You can also add much more power and oomph to moves such as chest circles by imagining how you exaggerate them (moving slower and bigger). You can also use the idea of energy (or imagine it as light) to make you moves flow better, be it a big chest circle or beautiful arms. I often think of moving balls of light around, like a contact juggler, or a glow stick/ball. You can view my bespoke video on arm technique using visualisation here. This is my motto, and also how I approach performances, whether choreographed or improvised… Well partly choreographed that then is. If you have a song that you know really well you will probably have some idea on what to do within certain elements anyway. Since becoming a mother, time to simply improvise is rare, so I often do so in my minds eye instead; I imagine how I’d dance it. It’s no real substitute for actually dancing it in real life, as you may be able to move quicker in your imagination! But it’s a great starting point if you haven’t got much time.  If you’ve already got a choreography, visualising yourself dancing will not only help you remember it better, but also help you dance it better. Ballet dancers often rely on visualisation for complex and technically challenging choreographies, and so can you. It’s also said to help improve turn and spinning technique. There are many more visualisation techniques that can be used to improve your dancing, but those mentioned here are probably the key ones that I find most students most easily can start using and benefit from. Do you already use visualisation for teaching or performing? Have you found it useful for choreography retention or for calming nerves? 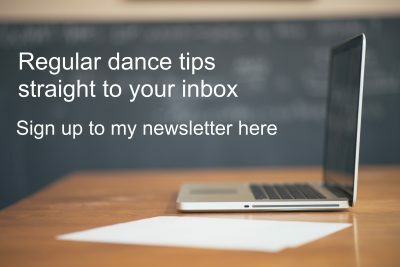 Please let me know by leaving a comment below, and don’t forget to share with other dancers, who you think might find this useful.